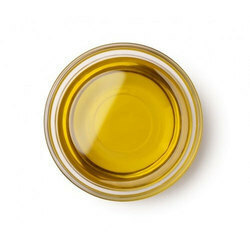 We are a leading Manufacturer of bp castor oil, fsg grade castor oil and castor oil derivatives from Ahmedabad, India. 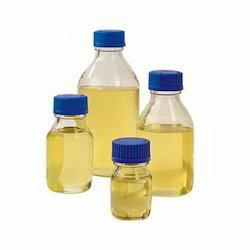 We are the leading supplier of BP Castor Oil made from high quality material at competitive prices. We are offering FSG Grade Castor Oil to our clients. We are doing export to all over World especially in GULF Countries, South Africa, Saudi Arabia and Europe etc. 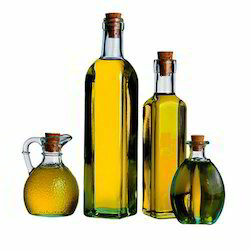 We are supplier of CASTOR OIL AND ITS DERIVATIVES for export purpose.